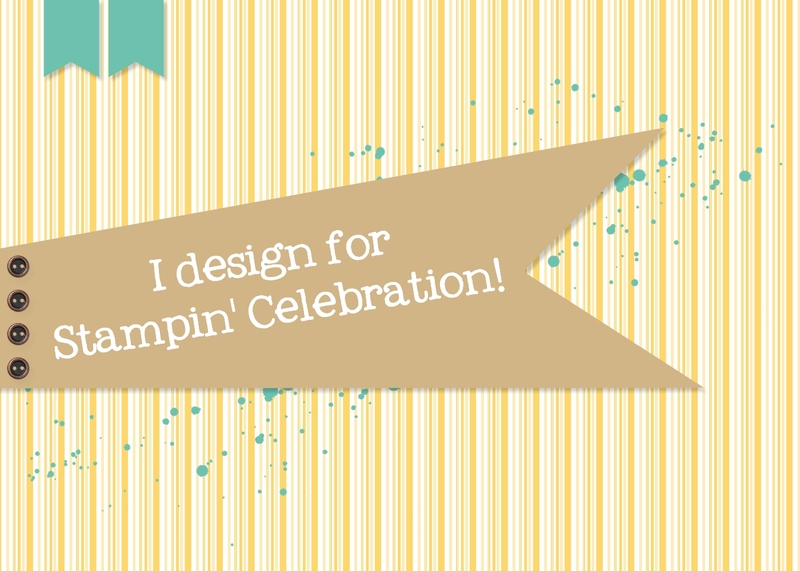 Stampsational: Summer Fun Hip Hip Hooray! Finally had a stamp camp this year! My last stamp camp was in December so I was excited to see my friends again! I thought I would post the cards we made. Since the new Stampin' Up! Annual catalog was released un June, I used many new products to make the cards! It was a greta way for me to try to use the fun new products I purchased! I tried to focus on birthday cards, mainly because I wanted to make sure I had a nice stash saved up for the coming months. This card uses one of the new In Colors for 2016, Dapper Denim. I used Pool Party for the base. I used Gorgeous Grunge with VersaMark and the new copper embossing powder for the background. Then I die cut the Dapper Denim with the Party Pop Up Thinlits. The little greetin is from a new stamp set called Birthday Banners, a new set in the Stampin' Up! Annual Catalog and die cut it with a little label fromt he Bunch of Banners Framelits. I added some copper mettalic thread behind the little label for a little added effect. 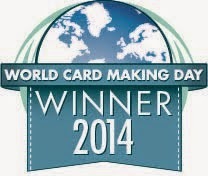 A quick easy card, and, a good masculine card as well!